For parkrun diehards, their weekly 5km run in the park can offer up an array of amazing facts, figures, stats and numbers. The Littler family from Chelsea Bicentennial parkrun in Melbourne’s south is one family with an impressive set of numbers behind their name. On Saturday, August 18, the family notched up their 600th parkrun with mum Meg and daughter Hannah having done 150 each and dad Stuart and younger sisters Ruth, 12 and Sarah, 10, reaching the black t-shirt 100 club. 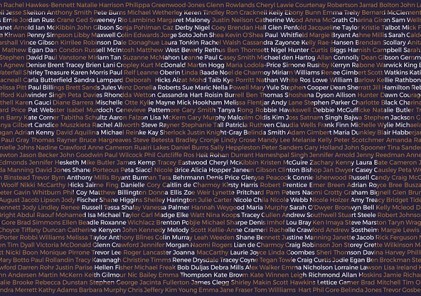 More impressively perhaps, they have also volunteered 117 times between them, with Meg, Stuart and Hannah all proud owners of a purple tee. Hannah has also been a run director at the event since July last year. However, like all passionate parkrunners, Hannah said their involvement with parkrun was about much more than numbers. For their family, Hannah said, it had brought not only many new friends in to their lives, but helped them all through an incredibly difficult time. 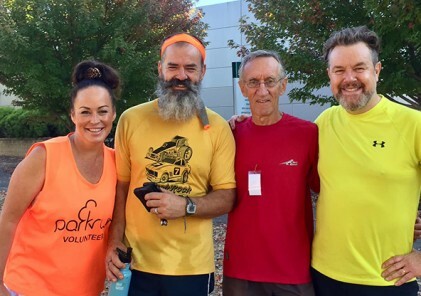 “Our parkrun journey began in October 2014 when on a holiday in Adelaide. 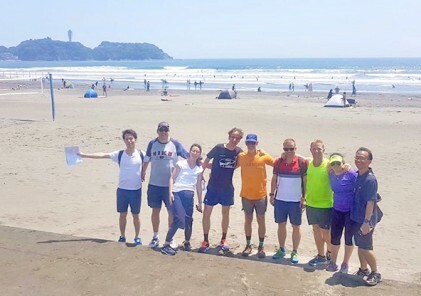 We had cousins from the UK who had done parkrun and they told us about it. So while we were in Adelaide for a family wedding, we did Torrens parkrun. 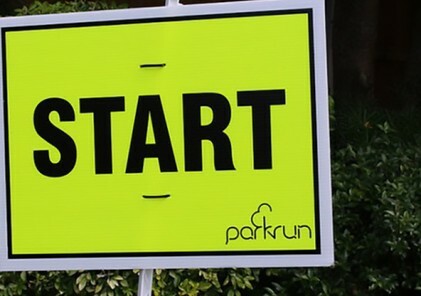 Little did we know that parkrun would soon become a big part of our life,” Hannah said. “A month later my mum was diagnosed with breast cancer. Mum and I spent most Saturday mornings during her treatment driving 30 minutes to our closest parkrun at Frog Hollow to get our Saturday morning fix. “We discovered that parkrun was so much more than just a 5km run or walk, it was a community of like-minded people encouraging everyone to get out there and move. We live and breath parkrun now,” she said. The Littlers were thrilled to find out in 2016, parkrun was launching at Chelsea Bicentennial Park, just five minutes from their home. While they still visit Frog Hollow for anniversaries and special occasions, Chelsea Bicentennial is very much their home parkrun now. Hannah said parkrun had been a huge help for her mum while she went through breast cancer treatment and believes it played a role in helping her recover. 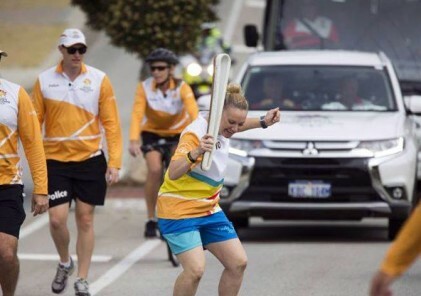 “You look back at photos of her and look at her now and I’m pretty sure parkrun made a big difference,” she said. 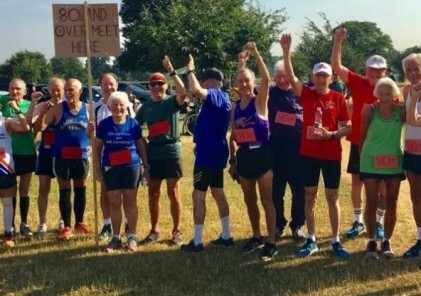 “We have made so many friends at parkrun and talk to people we probably wouldn’t have otherwise talked to. I find it so encouraging and supportive on our out and back course. You see the same people each week. I find the walkers so inspiring, especially through the middle of winter, they show so much dedication each week,” Hannah said.